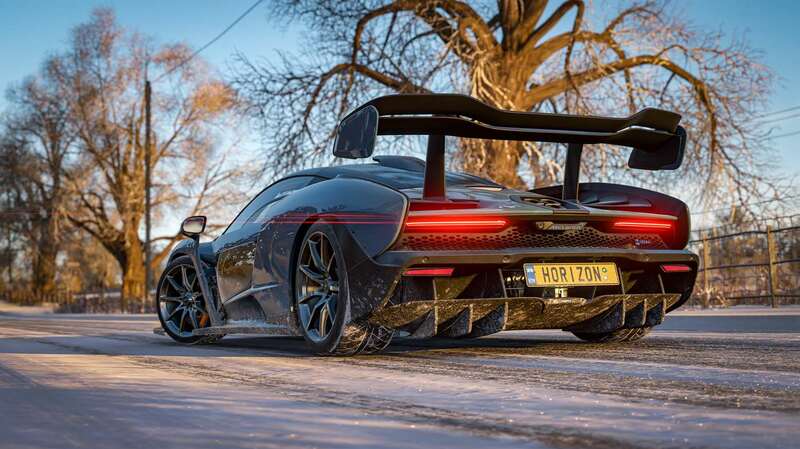 With over 100 licensed manufacturers and over 450 available cars, Forza Horizon 4 offers the greatest line up of any Horizon games so far. Have you got what it takes to be the ultimate Horizon superstar? 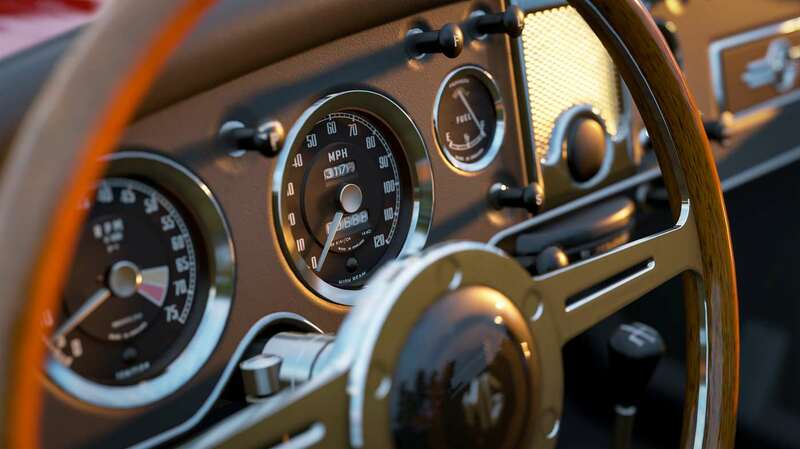 Stunning graphics, changing weather systems and the picturesque setting of Britain makes this a real must for any motorhead or driving simulator fan. 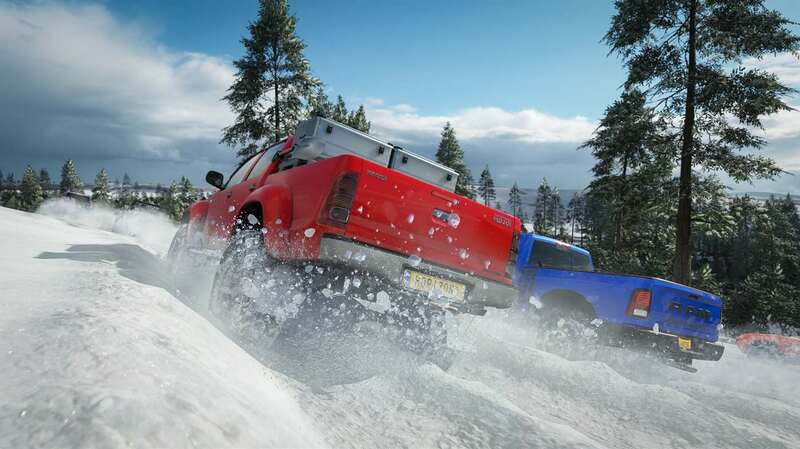 Explore an true, open world with other players. When a lightning storm (best enjoyed in 4K and HDR) hits you in real-time, it hits them too! 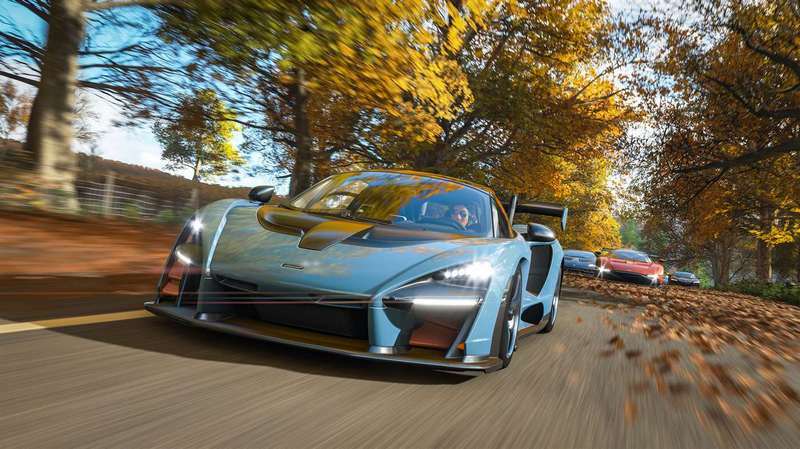 What's included with Forza Horizon 4: Ultimate Edition? 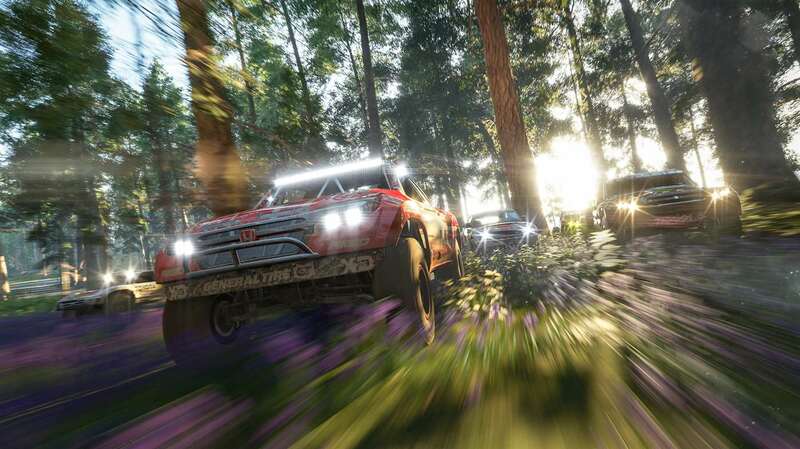 Is there a region lock for Forza Horizon 4: Ultimate Edition? 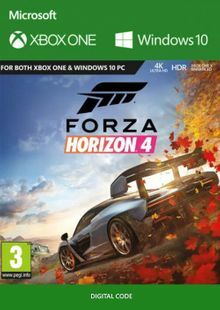 How will I receive my instant download for Forza Horizon 4: Ultimate Edition? 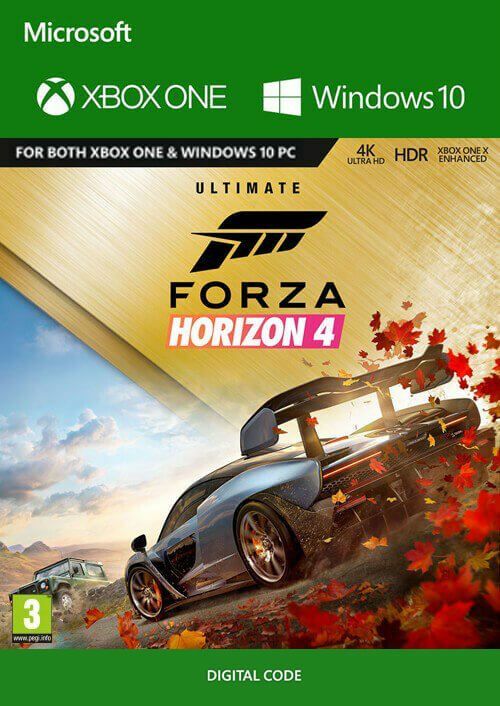 How do I activate the key for Forza Horizon 4: Ultimate Edition on Xbox One/PC? This is a Britain like you've never experienced before! With lakes, valleys, castles, sleepy villages and some awe-inspiring scenery, you'll love just exploring the open world offering. 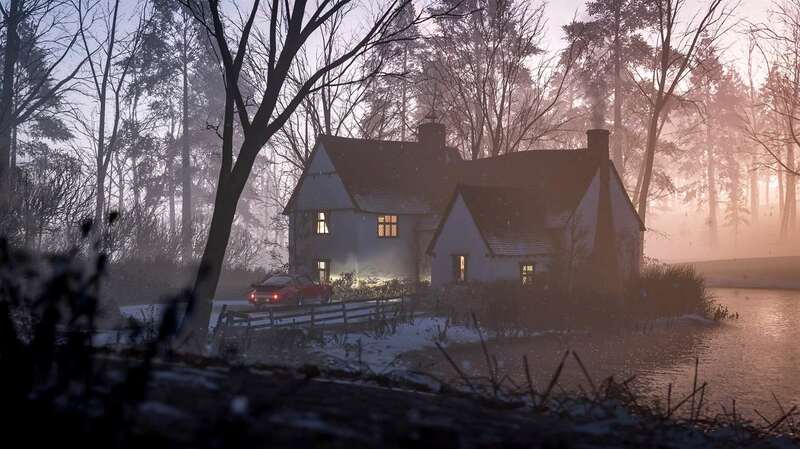 In Forza Horizon 4: Ultimate Edition, you are given a choice of cars like never before. The base game alone has over 450 cars from over 100 licensed manufacturers. 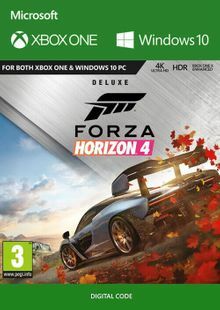 Build your garage even further with Forza Horizon 4: Ultimate Edition, which comes complete with the Car Pass (adding 42 extra cars), the Best of Bond Car Pack (with 10 iconic cars from 50 years of James Bond films), and the Formula Drift Car Pack (adding another 7 Formula Drift cars for you to collect, drive and customise)! 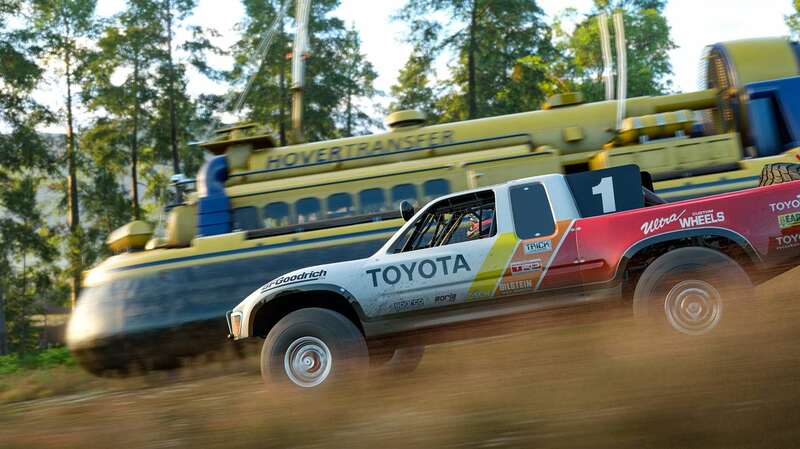 Two expansions are also included in Forza Horizon 4: Ultimate Edition. 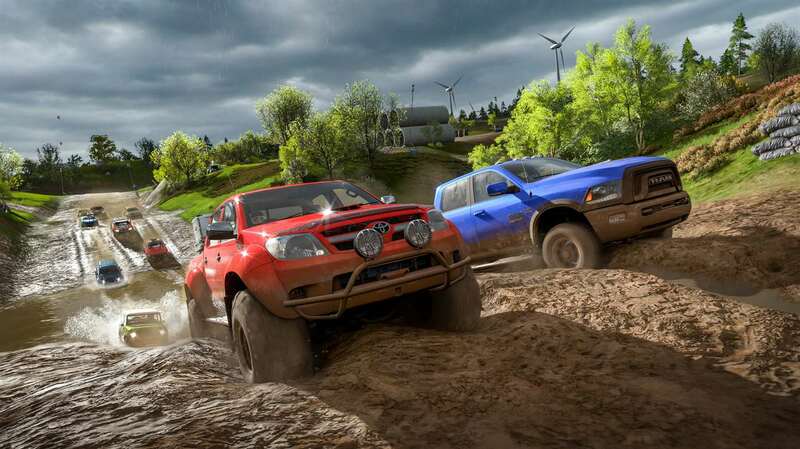 The first is Fortune Island where you will need to conquer extreme terrain and perilous roads in search of hidden treasure. 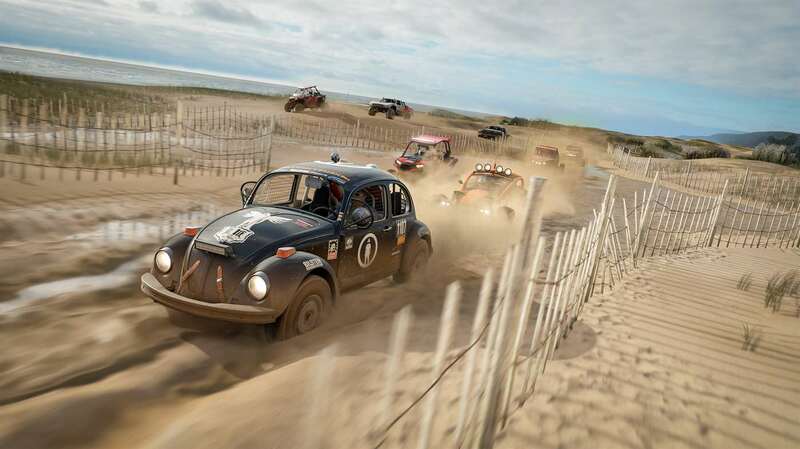 The second is due for release early 2019. 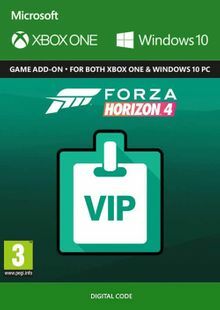 Finally, you will receive the VIP Membership with Forza Horizon 4: Ultimate Edition. 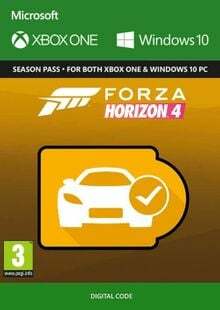 This awesome add-on includes: 3 Exclusive Forza Edition cars, VIP Crown Flair, VIP Vanity Items, VIP Emote and Car Horn, Free Player House, 2x Credit race rewards, weekly bonus Super Wheelspins, and more. The Ultimate Edition lives up to its name with a stunning amount of extra content. Pick it up now on CD Keys!